It took one night, 30 years ago, for a talented group of musicians to create something truly remarkable. With a diverse mix of genre and background, they rallied together in support of a common interest. 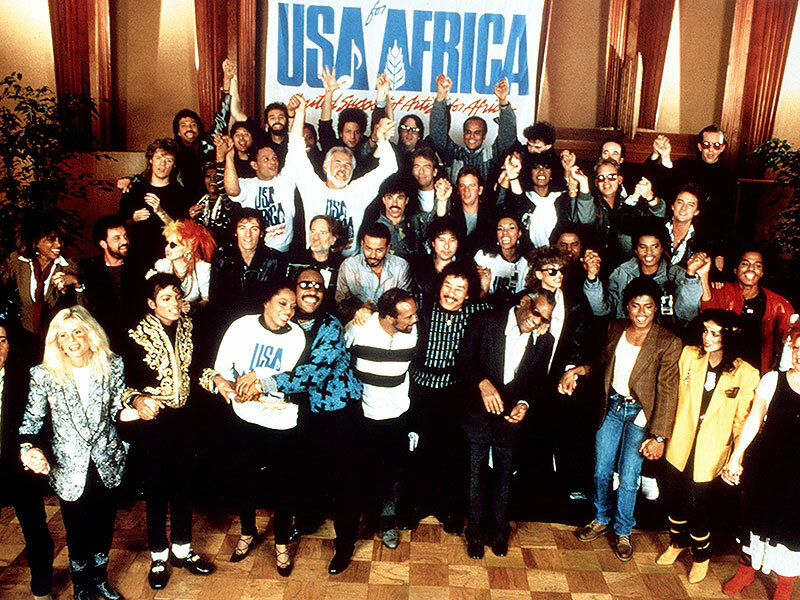 In honor of Black History Month we celebrate these talented performers: Michael Jackson, Lionel Richie, Tina Turner, Stevie Wonder, Diana Ross, Ray Charles, Harry Belafonte, James Ingram, Dionne Warwick, La Toya Jackson, Jackie Jackson, Marlon Jackson, Tito Jackson, Al Jarreau, Randy Jackson, Smokey Robinson, Jeffrey Osborne, June Pointer, Anita Pointer, Ruth Pointer.